Bake the sweet potato peeled and chunked until soft: about 15 minutes in a hot oven. This is full of healthy plant based protein and good carotene and minerals. 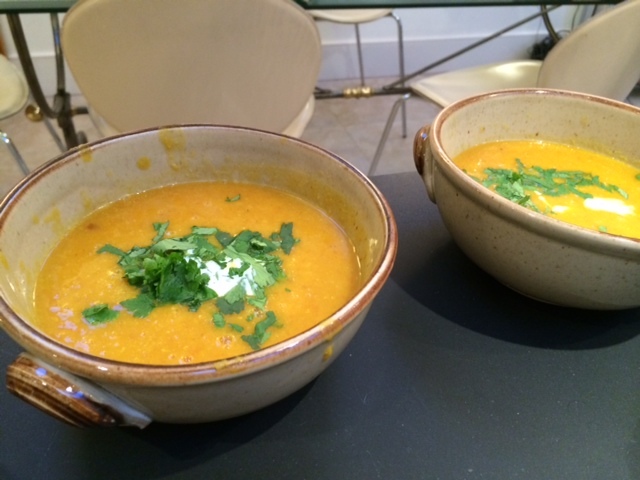 With the add zing of the spices, it is a properly restorative and energising soup, ideal for shaking off any lethargic feel and opening to Spring. The origin of the marmalade would apparently, according to Wikipedia, be Portuguese and it was the name given to a quinces’ jam. I had heard the “Marie malade” cute story involving the Queen of Scots and her French cook but I am afraid it all seemed a bit far-fetched, so Portuguese it is! The arrival of the famously bitter Seville oranges is a short-lived event and one of the year’s highlights for any marmalade lover but if you have missed the slot do not fear because you can make a very commendable one with the stuff sold in tins in every British supermarket… I should not admit to that but I’ll say it: It will save you time, effort and even a bit of money to get yourself a tin of Ma Made by Hartley’s. 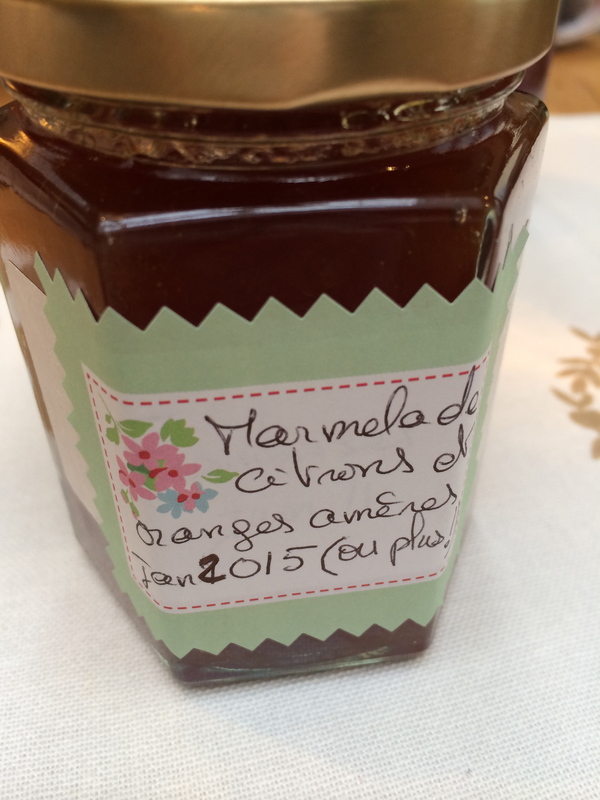 Just add sugar, water and boil as you would normally and there is is: Magical marmalade done – no sweat. I usually add a little less sugar and a little more whiskey but that’s just me. 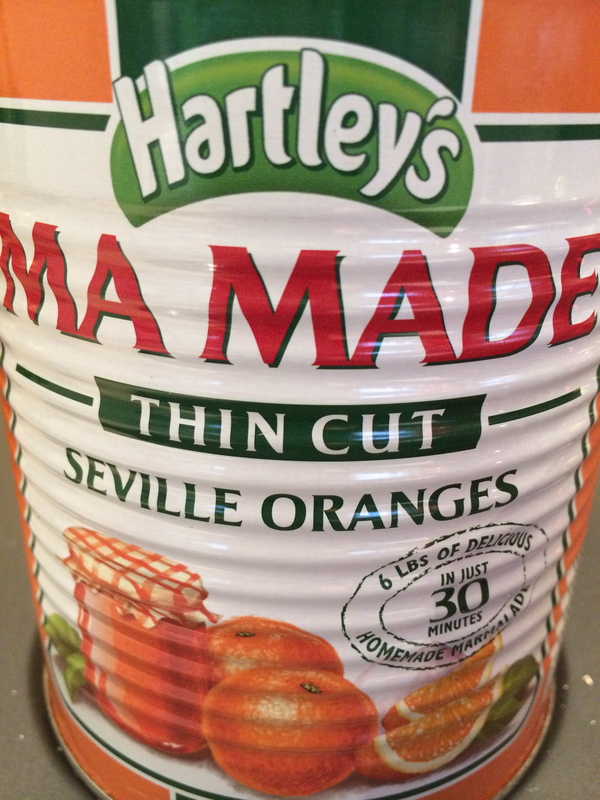 The great bit about Ma Made is that you can decide to do your Seville marmalade any time of the year and because it is just oranges, pectin and a bit of water inside the tin, it really tastes as good as homemade. The sugar is still up to you! For those of you who, like me, enjoy getting the fresh oranges from the market, here is a very easy way to go about that too. Buy your oranges (bigarade in French) as soon as they arrive and use them fresh: this way they will have more natural pectin and set quicker. This recipe will yield about 6 to 8 pots. On the day, press and zest your oranges and the lemon. Slice the sweet oranges. Cut up some of the skin of the bitter oranges to keep. 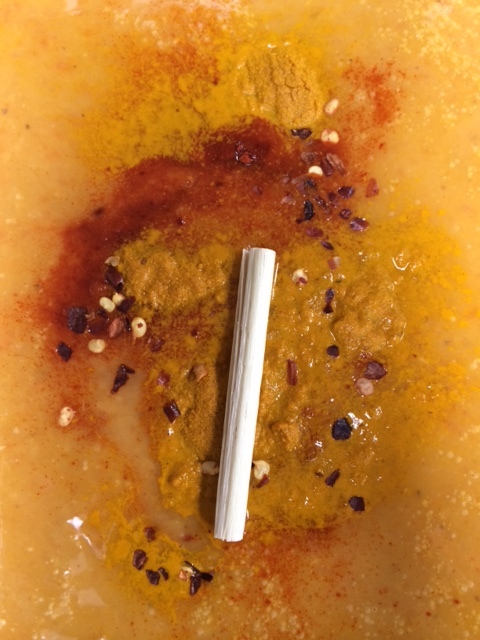 Put all the pith and the rest of the skin into a muslin bag to dangle in the mix while cooking. Put the fruit in a jam pan or pressure cooker with 1/2 litre of water and the sugar. Bring to the boil and then let it simmer for about 20 minutes. Check the setting by putting a blob of jam on a cold plate: it should be runny but not liquid and move slowly when you tilt the plate. If not, give it another boil. Be careful not too let it go too dark or it will be burnt. Add the whisky at the end and take it off the hob. Check the cut up skin is nice and soft. Then transfer the boiling jam into jars with a laddle and a funnel, being careful not to burn yourself. Screw the top of the jars tightly and flip them upside down to cool. If you don’t have Jam sugar or would rather use natural pectin, try this other version with cooking apples. 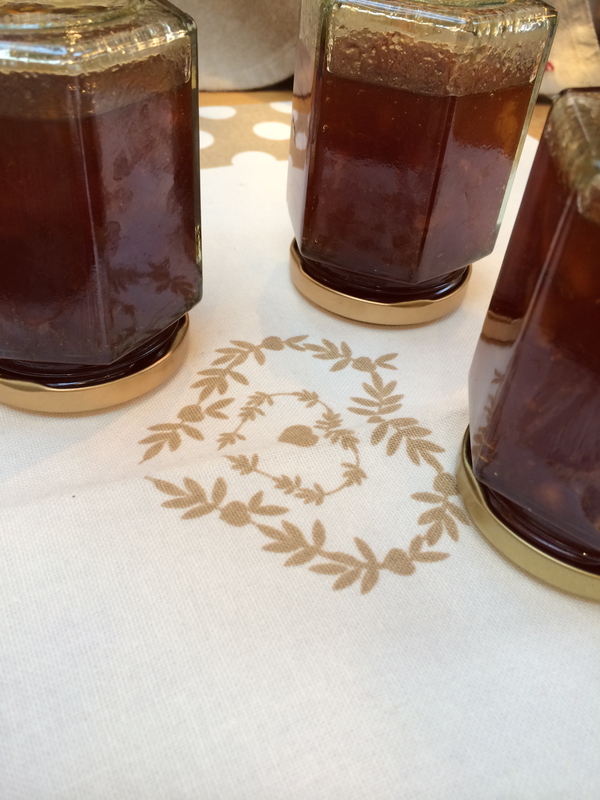 On marmalade days, I love the smell that pervades from our kitchen up to the whole house: It conjures up images of orange groves and memories of the thick shade their glossy green leaves harbour all around … In Sicily, my son and I found a sunken garden where multiple species of citrus grew since the most ancient ages. Some produced bitter and thick skinned fruit and some the sweetest, most fragrant oranges I have ever tasted. In those Gardens of Kolymbetra, hidden at the feet of the ancient temples of Agrigento, we drank a heavenly orange juice and bit in a few citrus fruit we had no names for. It felt like sharing the food of the Gods. 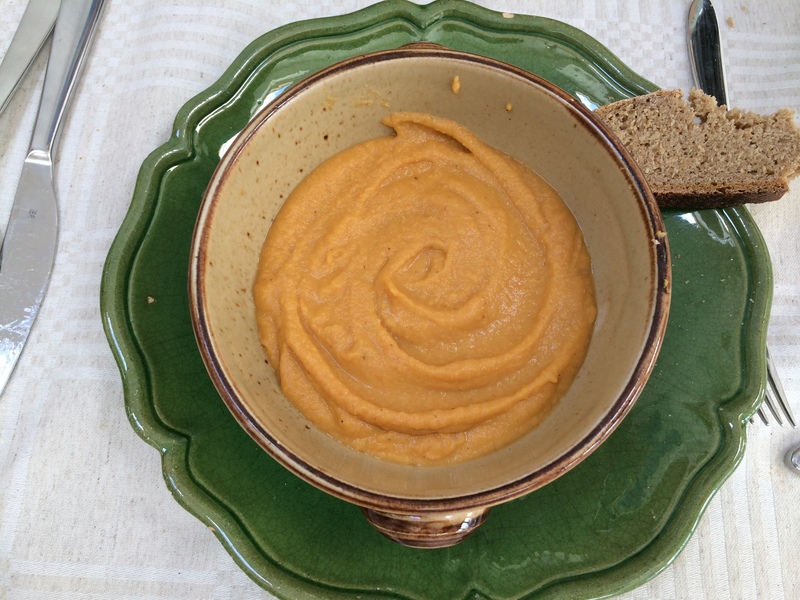 I have made this recipe several times and apart from the fact that you have to start it the day before, it is actually quite time-saving because you can have it all ready on the table with very little to do to it on the day. The recipe is taken from Ferran Adria’s book “The Family Meal” Phaidon, where he has collated recipes done for the staff after a hard day cooking for the restaurant. All the recipes are quick and quirky but nutritious and satisfying as well and this pork ribs dish is a success with children and adults alike. I made it recently because I had a bit of a crowd coming and because it is easy to make in big quantities. It’s a dish for sharing around and eating with your fingers! Chop 3 red onions, 4 garlic cloves and a chunk or ginger together. Squeeze one orange and reserve. Add 150ml of honey, one large spoonful of molasses or treacle. Add the orange juice and cook. Add two Tbsp of mustard of Dijon, a glug of Worcester sauce and a tin of chopped tomatoes. I also add some tomato paste instead of the ketchup indicated by Adria. Add a dash of Sherry vinegar (15cl). Cook until much reduced.. Put through a blender and then pass it through a sieve so you are left with a very fine sauce and no bits. I use a ‘press’purée’ and a fine metal sieve to achieve that. Season with sea salt. 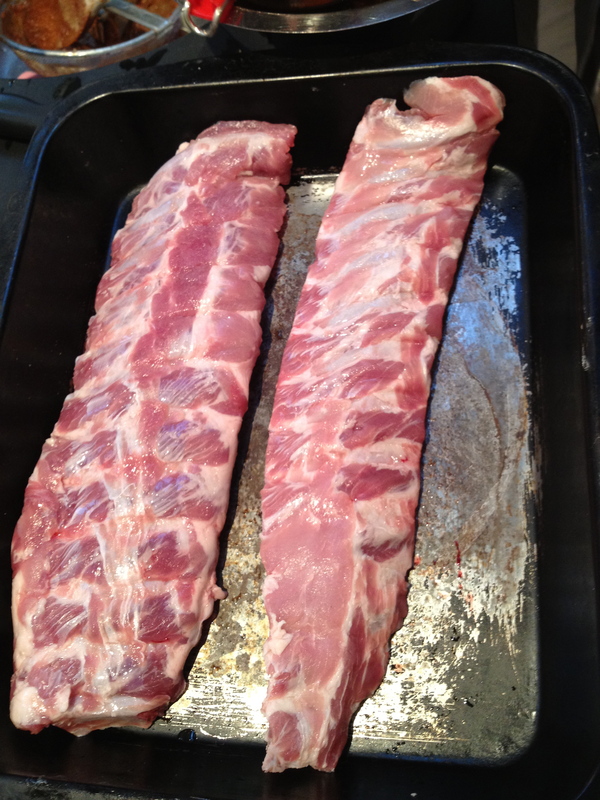 One and a half hour before the meal, put the ribs into a roasting dish and cover with the sauce. Dilute with some water and put covered in foil in the oven for 1h30 hour minimum. Baste it with sauce as it cooks and add some water or sauce if necessary. Towards the end, check the meat is falling off the bones. Uncover and put under the grill or raise the temperature if there is still a lot of sauce. 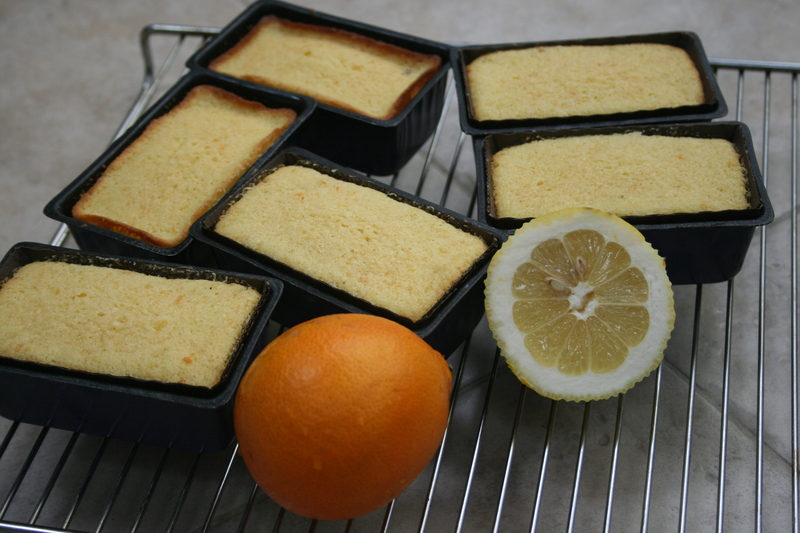 Take out and grate the zest of the orange on the top before serving. Perfect to share with friends on a cold evening with a good red and time to chat! Chocolate cake is a weakness I try to keep in check but every so often, I give into it… This sunday I had all the children coming back for tea, so I baked this very rich and creamy chocolate recipe that a dear friend of my mother used to bake for us in the island of Martinique. I kept fond memories of this cake and I was very excited to get the recipe! Some time I feel more like an archivist than a cook and maybe that is what food blogging is really about… The French say that when someone dies, it is a library that goes into flame, so rescuing some of the recipes that were in this “library” might seem trivial to some but it is essential to me. This is what transmission and passing on is all about, is it not? Ingredients list: This makes a very large cake for sharing at a birthday party for example or you could divide the quantities if you are not feeding the 5000. Note: Best to use the butter at room temperature if you can. First you whip the sugar and the eggs together in a big bowl. 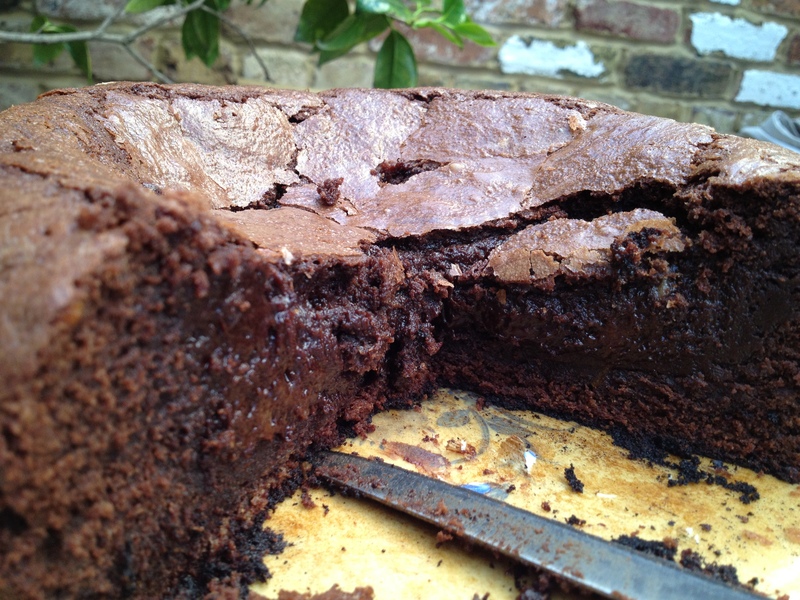 Then let the chocolate melt in a warm oven until very soft. Add the soften butter into it. Raise the oven to 170 celsius. Add the egg and sugar mix to the chocolate and beat with a wooden spoon. Zest the orange and add that in. Add the flour with a pinch of bicarbonate of soda. Pour into a large round cake tin and bake at 170 for about 35 to 40 minutes. The cake will still be very soft on top and a bit wobbly when it comes out but do not worry. It will set a little as it cools ; you want it very creamy inside!